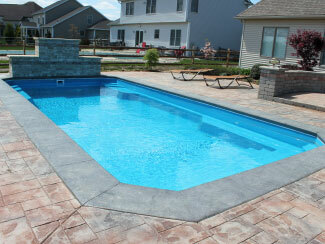 Planning your pool is perhaps the most important part of the process for any individual or family. A pool that is uniquely yours will be thoroughly enjoyed because it was built to suit your needs and desires. A well designed backyard can significantly increase your living space, and having the proximity of a vacation spot right outside your back door can be the best stress reliever in the world! This approach to the planning process results in many years of enjoyment and satisfying pool ownership. 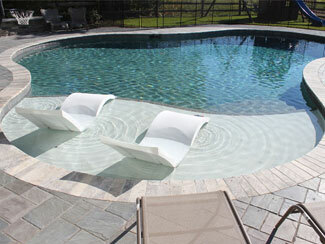 Your first decision when choosing a pool is the type. 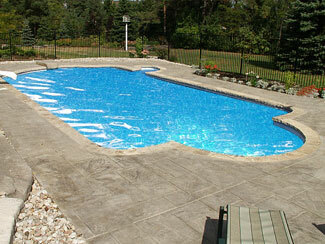 The main difference between the types of swimming pools is how the basin is constructed.